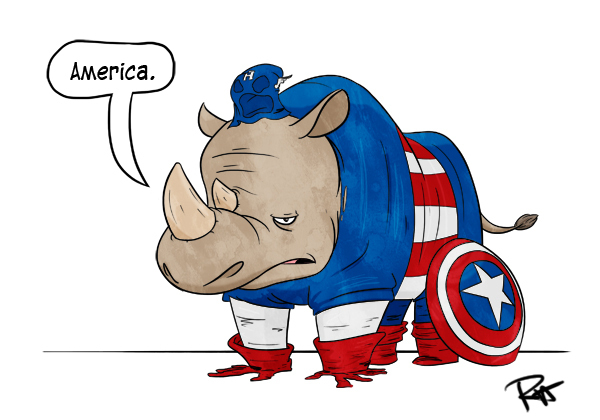 Are Americans Grasping the Plight of the Rhino? 61 percent of Americans said they are concerned about the rate that wildlife are disappearing. 2 out of 3 Americans believe Congress should strengthen, or not make any changes to the Endangered Species Act. Half of those polled think the country is doing too little to protect imperiled plants and animals, and that too many species are being pushed to the brink of extinction. Much of this recent attitude has to be credited to President Obama’s executive order to combat wildlife trafficking. May 2013- Miss USA, South African born Nana Meriwether, advocates for the plight of the rhino. Sept 2013-March for Elephants released the Elephant in Times Square billboard, educating thousands of Americans on the poaching crisis. Sept 2013- Animal Planet’s Battleground Rhino Wars aired in the US, introducing many to the rhino poaching crisis for the first time. 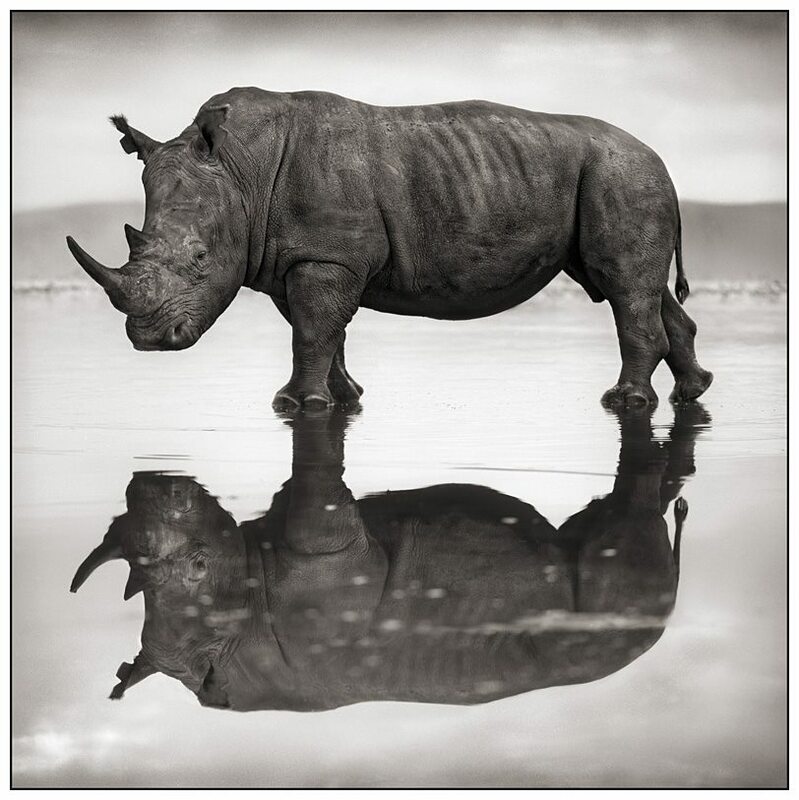 Sept 2013- US Fish and Wildlife Service listed the Southern White Rhino as threatened. 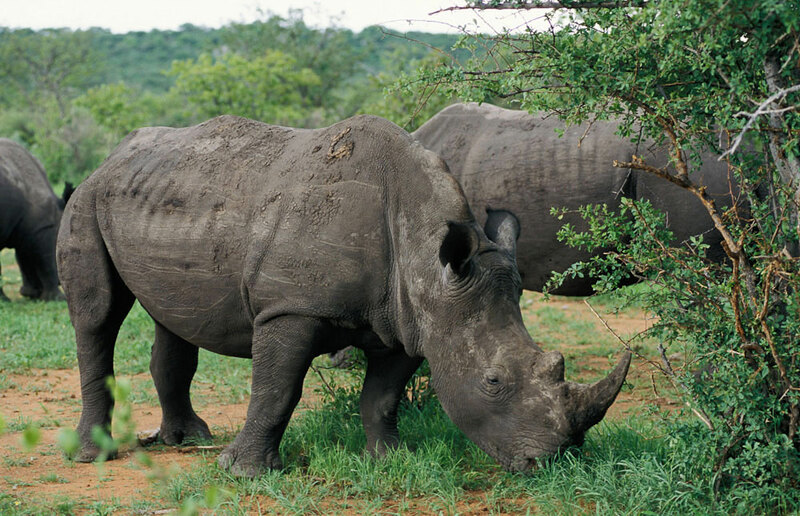 Mar 2014- US philanthropist Howard Buffet gave a generous 24 million donation to fight rhino poaching in Kruger National Park. Of course the US still has a way to go, but for a country who at one point was the second largest ivory market to enact a ban in its most populated state, it’s certainly nothing to scoff at. This victory will set the precedence for the rest of the nation. Additionally, if the latest backlash against well-known hunters Melissa Bachman, Corey Knowlton, and Kendall Jones is any indication, momentum is leading toward a ban against trophy imports as well. 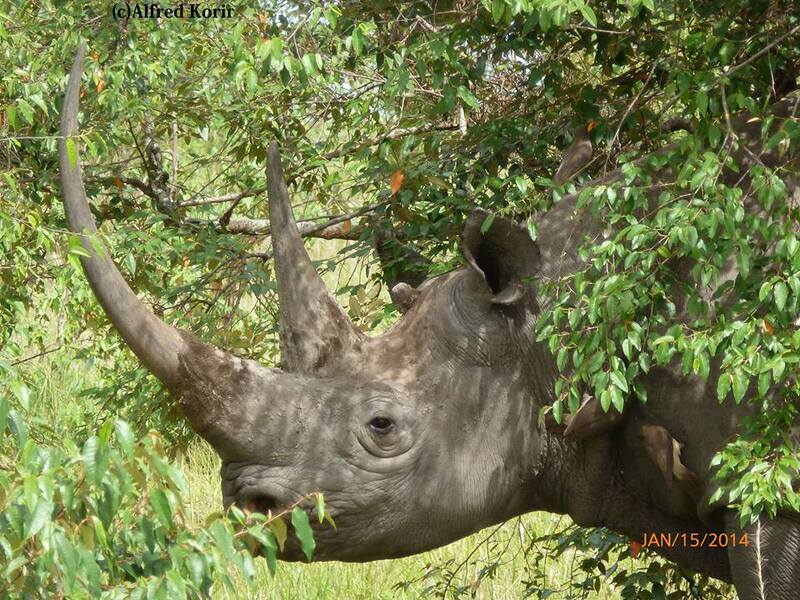 There is always an overwhelming amount of “doom and gloom” in the war on rhino poaching. The numerous articles about the corruption, the short or non-existent jail time for poachers, shootouts between rangers and poachers, and of course the dreaded death toll; watching it climb, holding your breath when you turn on the computer, praying it somehow hasn’t gone up; it can bring a soul to the depth of despair. It is the reality. 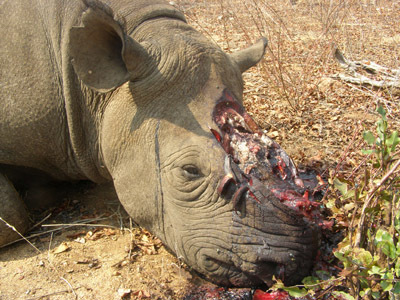 It is life and death, day in and day out for our rhinos. It is not going to get better tomorrow or next week. But the hope is it WILL get better. It may seem bleak at times, it’s a hard battle to be a part of, but without you, me and the countless conservation groups, veterinary staff, ranches, rangers, and advocates, where would they be? The poachers and politicians would have decimated them long ago. 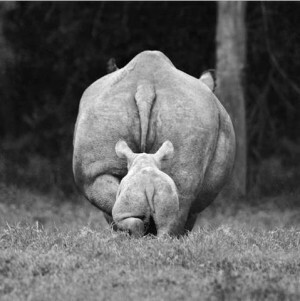 The motto of Fight for Rhinos is “Endelea Kupigana“. It is Swahili for “Keep Fighting”. I will never give up on them, but I can’t do this without all of you. 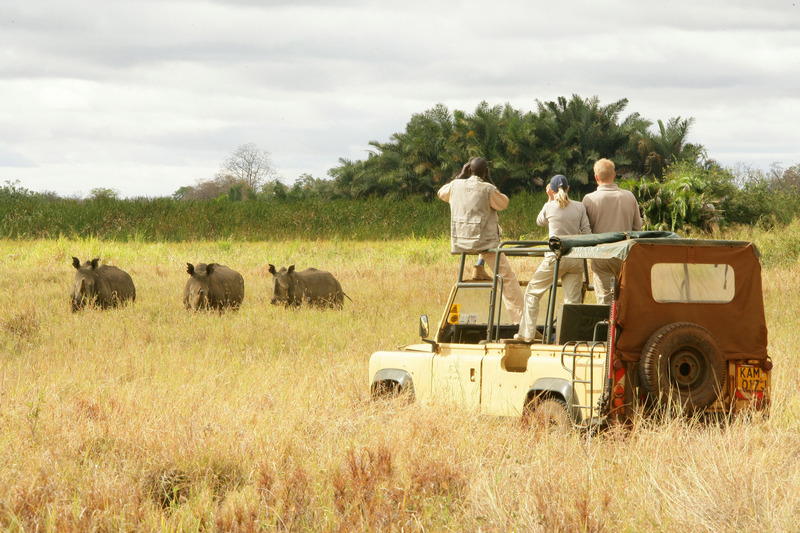 In addition, we want to help lift the morale of our rangers in Kenya Wildlife Services. (The amount of frustration we feel is a fraction of what they face on the ground-they LIVE it!) For every 5 shirts sold, we will send one to the KWS rangers. We’d like to send as many as we can! The campaign will only be available for 3 short weeks. Please keep your eye out for our release. Helping rhinos, rangers, and getting a cool shirt-you can’t lose! CITES is currently meeting again. 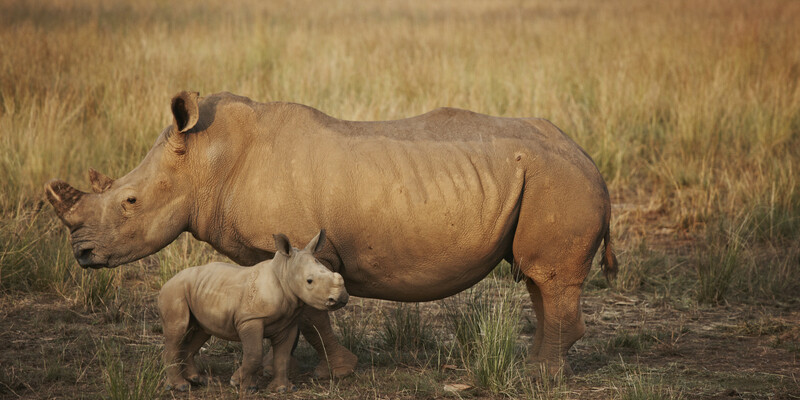 Discussions on the fate of our rhinos are taking place as you’re reading this. As poachers kill, and rangers fight, CITES is talking. While the slaughter continues, CITES is handing out certificates. Nepal, China, Kenya and the Lusaka Agreement Task Force recognized for exemplary enforcement efforts. 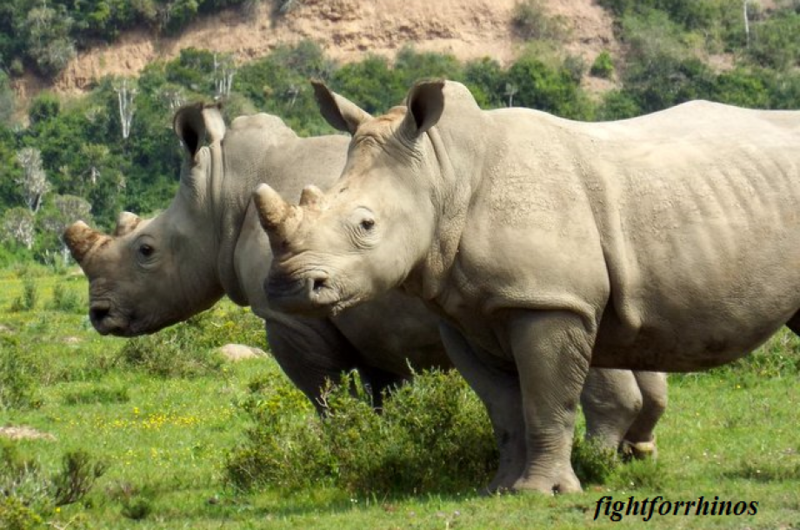 *Mozambique should develop a national rhino horn action plan, with timeframes and milestones, and submit this to the Secreteriat by 8th August 2014. *Mozambique is requested to submit a comprehensive report on progress in the implementation of its national rhino action plan, and on any other action taken… to be submitted to the Secretariat by 31st January 2015. *Viet Nam is requested to provide a further comprehensive report on actions taken…including, in particular, by providing an update on the implementation of the Prime Minister’s Directive On strengthening the direction and implementation of measures for controlling and protecting endangered, rare and precious wild animals, and a detailed update on update on arrests, seizures, prosecutions and penalties for offences related to illegal rhinoceros horn possession and trade in Viet Nam…to be submitted to the Secretariat by 31st January 2015. And what happens if they don’t receive these reports? Or if the reports are showing these countries are failing? Non-compliance will be met with….what? It is time to enact sanctions against the offending parties. Our wildlife deserves better than “talk”. It is time for action, swift and decisive action. There isn’t time for anything else.